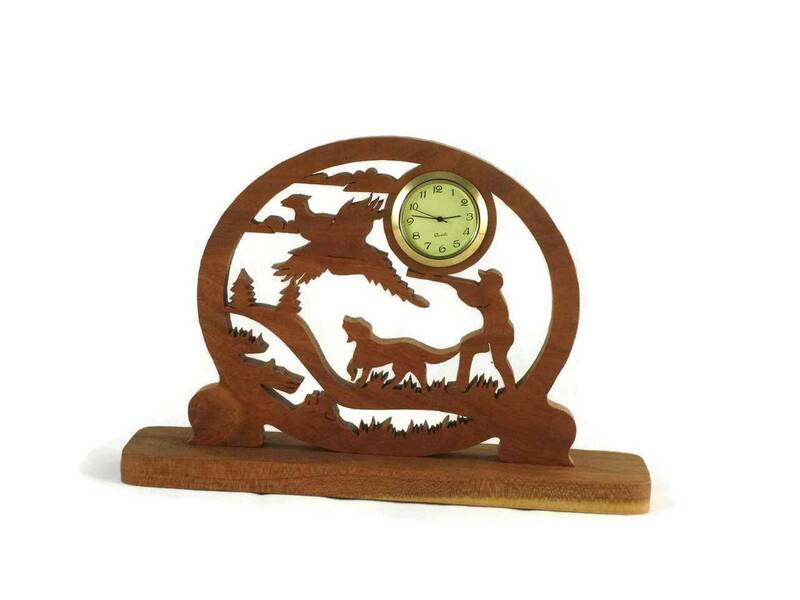 If you or someone you know likes hunting themed decor or that hunter you know that has everything.. Then this pheasant hunting scene desk clock is the perfect gift to give yourself or that hunting friend that has everything. 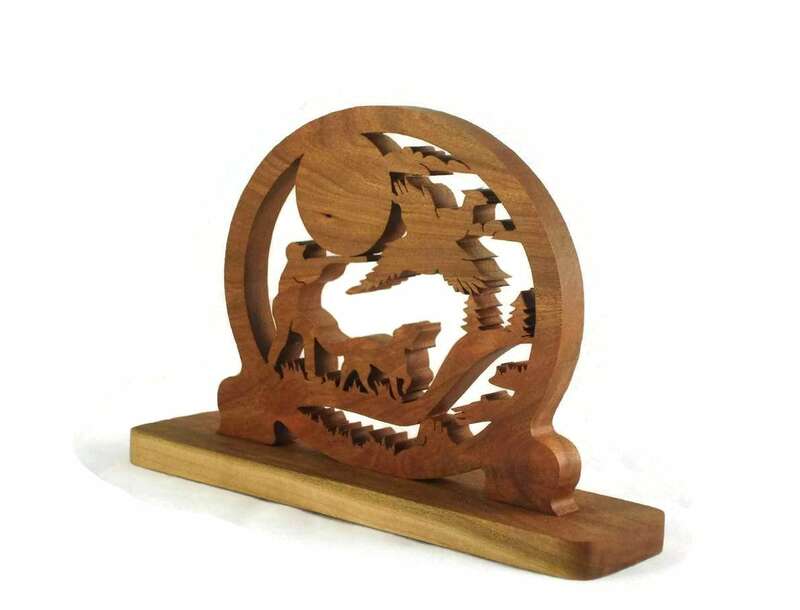 This unique desk or shelf clock features a hunting scene with a hunter with his gun aimed and ready to shoot the pheasant out of flight. A hunting dog ready to fetch the bird when it is taken down. 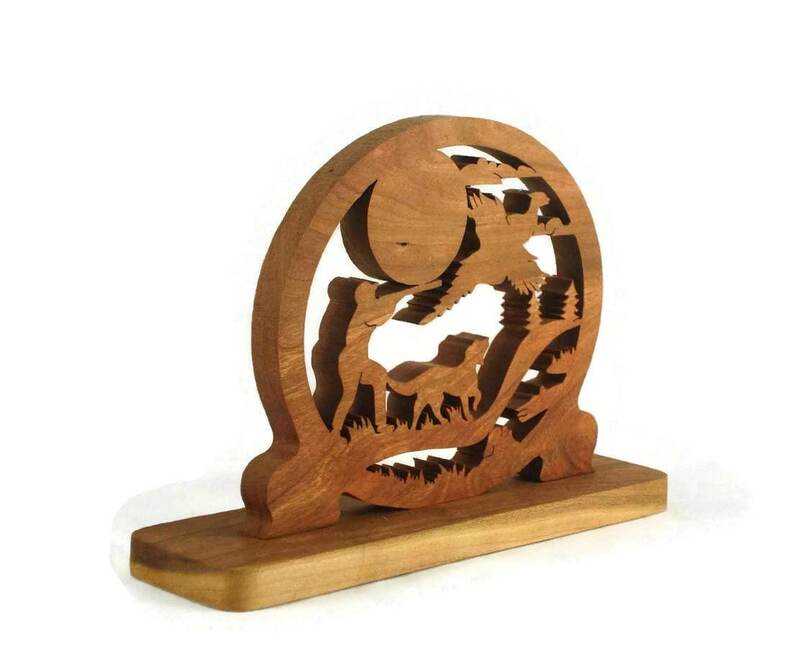 This was cut out by hand (handmade) from 1/2 inch Cherry wood using a scroll saw. A homemade all natural bees wax and mineral oil finish was applied to the wood to give a natural luster while giving the wood a very smooth feel to the touch all while giving it protection from the elements. The 1-7/16 inch quartz clock insert features a ivory colored face with black Arabic numbers. A gold plated bezel / trim and a stainless steel back battery cover. 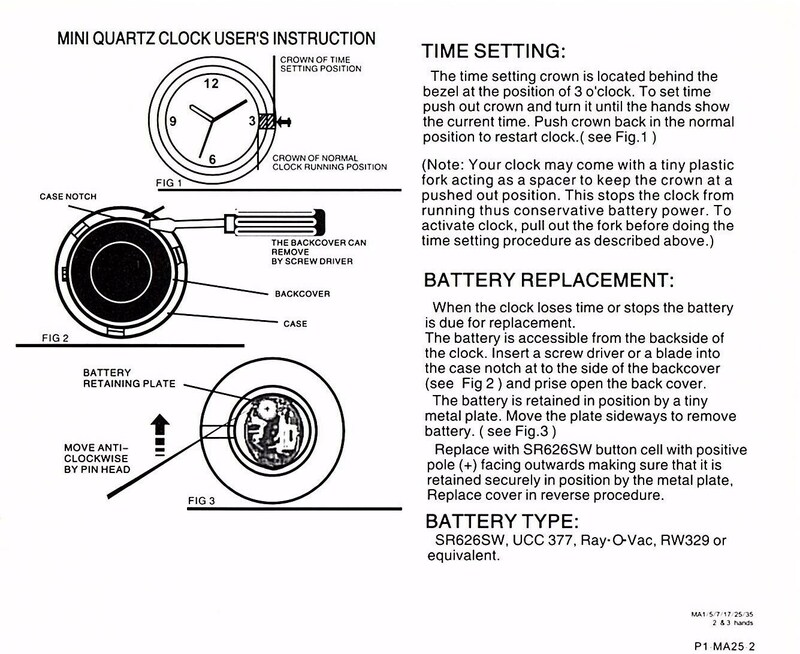 This clock comes with battery installed and ready for you to activate it. The carving is exactly as pictured. My only issue is that you need to pop the clock out to change the time. I thought there would be a hollowed out back to easily change the battery/change the time/etc. So, that part makes me a little nervous. 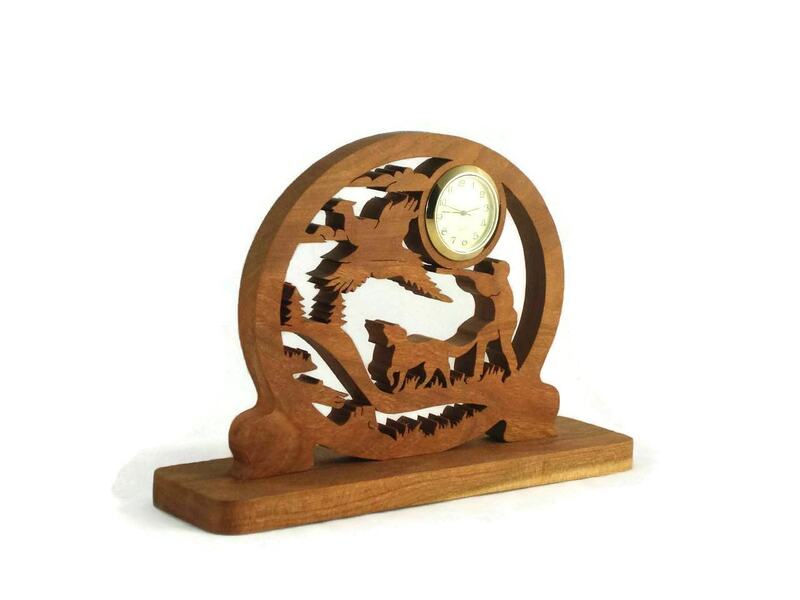 Other than that, the shipping was speedy and the desk clock looks fantastic. Awesome service making many changes for me. 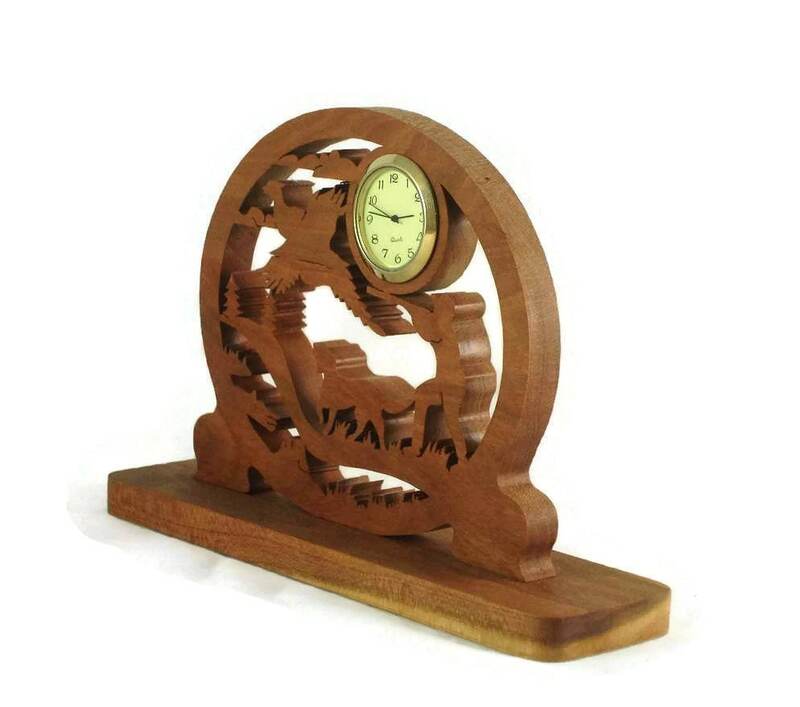 The woodwork on this clock is amazing! I love it and I know the man I am giving it to will love it as well! Thank you for an amazing job and for being timely!